lowest speed setting to get up and ﬂy with conﬁdence quickly. to adjust your camera view without returning to earth. 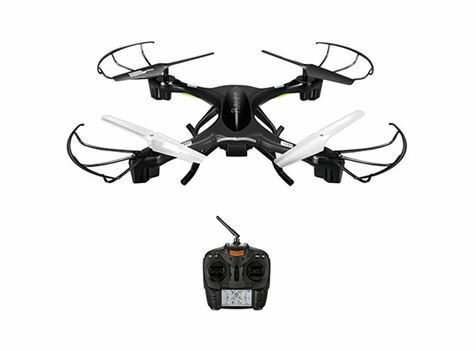 Fly the Raven+ 60 metres in any direction with unbroken recording capabilities. 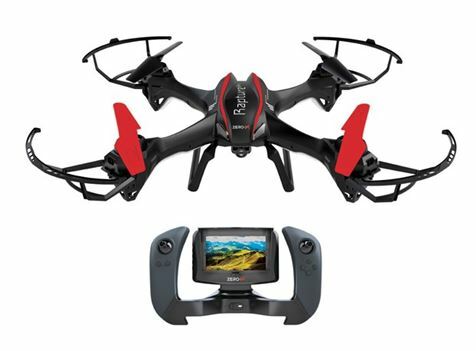 Snap impressive aerial shots with ease using Raven+‘s on-board camera. Raven +‘s motorised lens lets you change camera angles on the fly. Flights will be steady and responsive using Raven+‘s onboard gyroscopic stabilisation system. 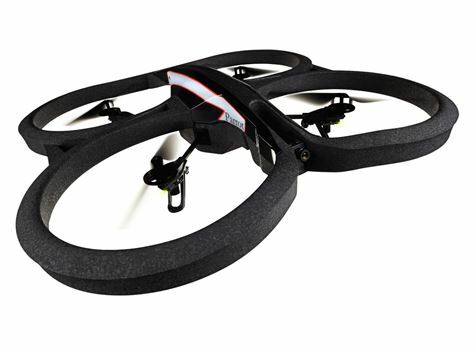 Control the Raven+ Drone simply and intuitivly from the pilot’s perspective and orientaion. 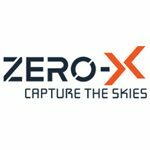 Replaceable rotor blades make for easy mainence of your Zero-X Raven+ drone. Allows up to 8 minutes of recording on a single charge. 1080P Resolution Capture crystal clear full high definition video with the push of a button. Camera Controls Raven+’s motorised lens lets you change camera angles on the fly.  60 Metre controllable range fly the Raven+ 60 metres in any direction with unbroken recording capabilities. 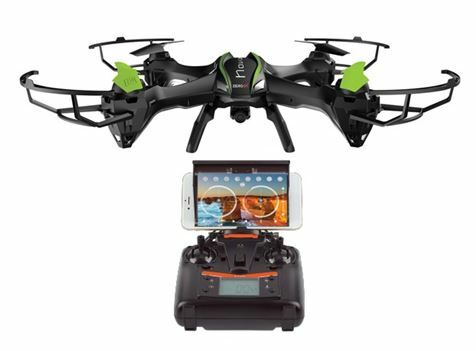 Directional Lock Control the Raven+ Drone simply and intuitivly from the pilot’s perspective and orientaion.